Sold in a small tub, the product resembles a cherry-flavored Jello cup. 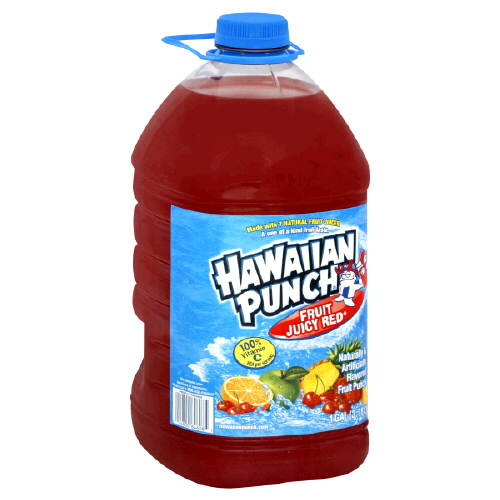 Given its bright red hue and fruity smell (imagine a delicious cross between Hawaiian Punch and cranberry), I almost felt the urge to grab a spoon and dig in. Fortunately, I resisted — and got a little bit of help with that from the biodegradable gold stars that have been sprinkled in to give the product a holiday feel. While they might be OK for the environment, I had major doubts those stars would be good for anybody’s digestive system. As the name implies, the product has a jellylike consistency, but it is firm enough that you don’t have to worry about it crumbling apart in your hands. To use the shower jelly, there are a few options. The first is to tear off a piece and crush it into a shower pouf or washcloth, then lather and wash. The second option is to rub the product directly onto your skin. You can freeze the cleanser overnight: It keeps its form and doesn’t harden into ice, yet provides a cool relief when rubbed into the skin. If you’re feeling a little adventurous, you might also try freezing it overnight and using it the next morning in a hot shower. That’s because even when the product is left in the freezer overnight, it doesn’t harden into ice. I tried this option and was able to pop out the shower jelly by simply running my fingers along the insides of the tub. The product keeps its form (no falling apart) and gives skin a nice cool relief when rubbed directly. Fab! If you or a loved one is head-over-heels for fabulous-smelling bath products, you ought to rush to your nearest LUSH Cosmetics store and snap up a tub of Santa’s Belly Shower Jelly. Besides smelling better than any other soap or body wash I’ve ever used, this Jello-like substance is pretty darn fun to use. Whether you put it to work in its natural state or frozen, the product creates a rich lather and moisturizes the skin. Even better, the sweet, fruity fragrance doesn’t fade after you’ve rinsed it off, which means users can look forward to smelling delicious all day. Remember, Santa’s Belly Shower Jelly is seasonal and can only be purchased during the holidays. So you might want to stock up on a couple of extra tubs so you can celebrate Christmas year-round.